After seeing the ocean and the seas, its color is so refreshing and bright. 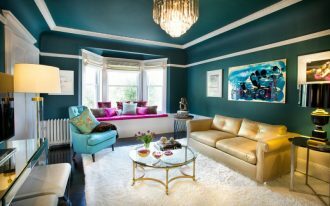 Blue hue can be a good addition and decoration to your interior. 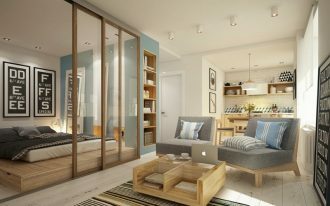 You may think about adding the coastal or ocean vibe in one of the rooms in your home after that. 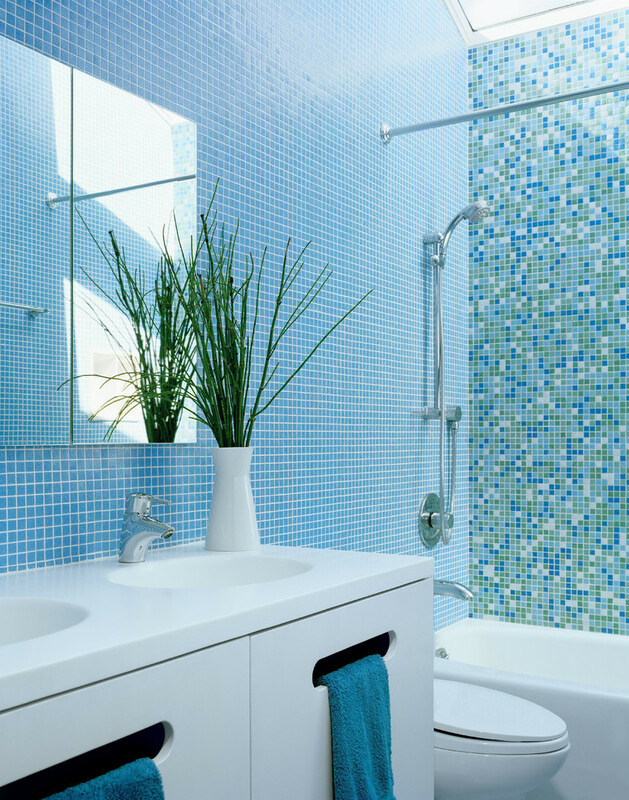 You can try to add blue tiles in your bathroom. 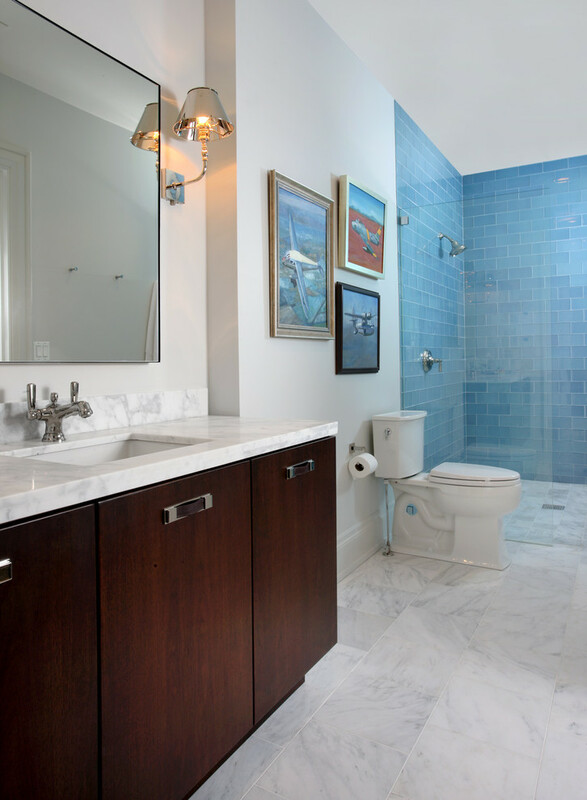 The ambiance of water and sea color will blend and be nice bathroom features. 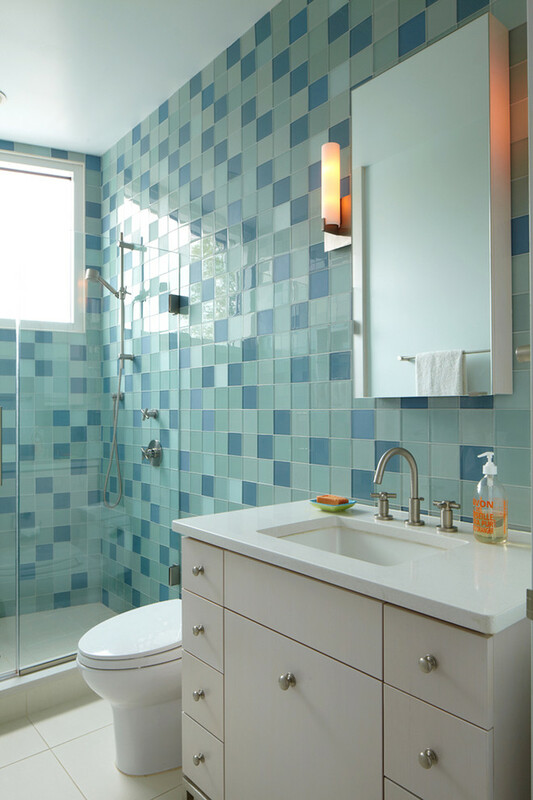 Blue tiles can be paired with other bright colored tiles in the bathroom. 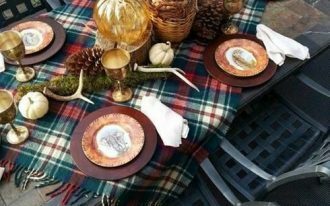 They can be applied on the wall or floor. 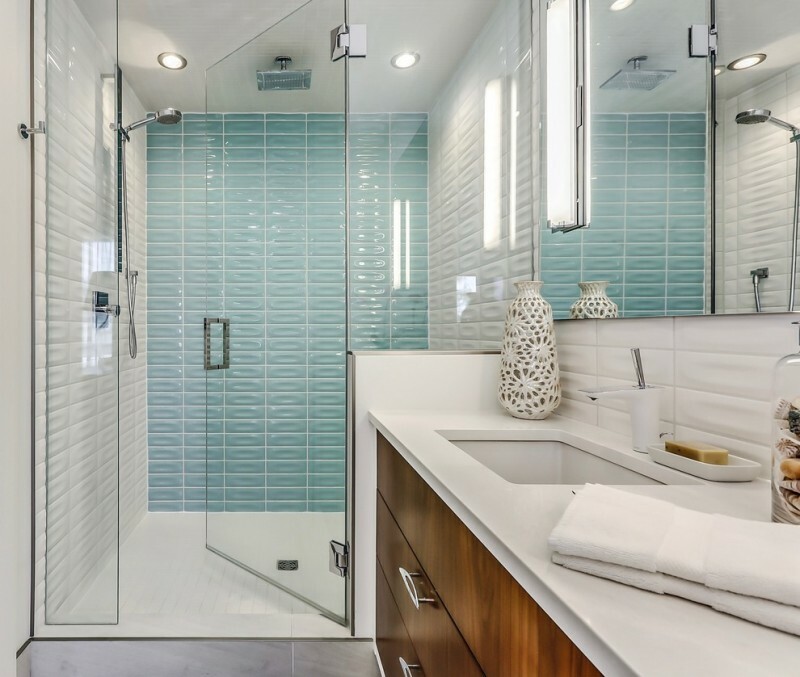 The following are some attractive blue wall tile ideas that you can apply to create an ocean vibe in your bathroom. This beautiful egg blue tile complements the walnut cabinetry together with the porcelain floor tiles. 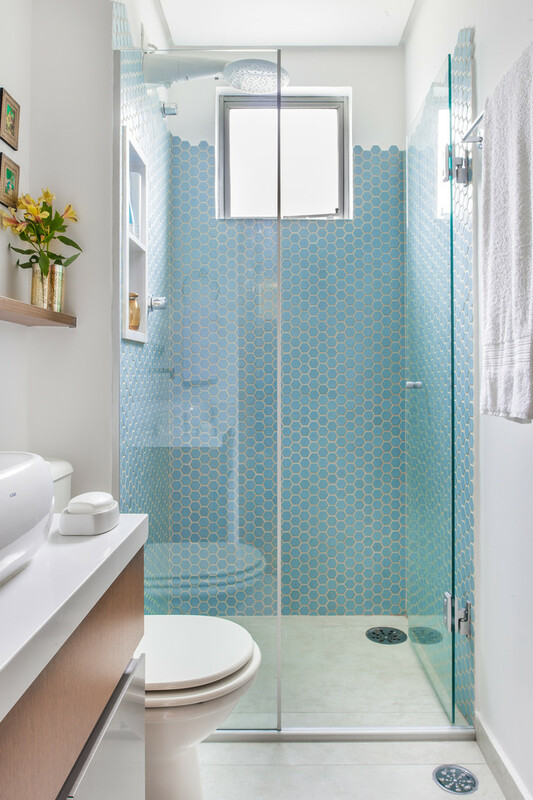 The shower space is filled with blue and white wall tiles. They have modern design can be suitable as the subway tile under the wall mirror. 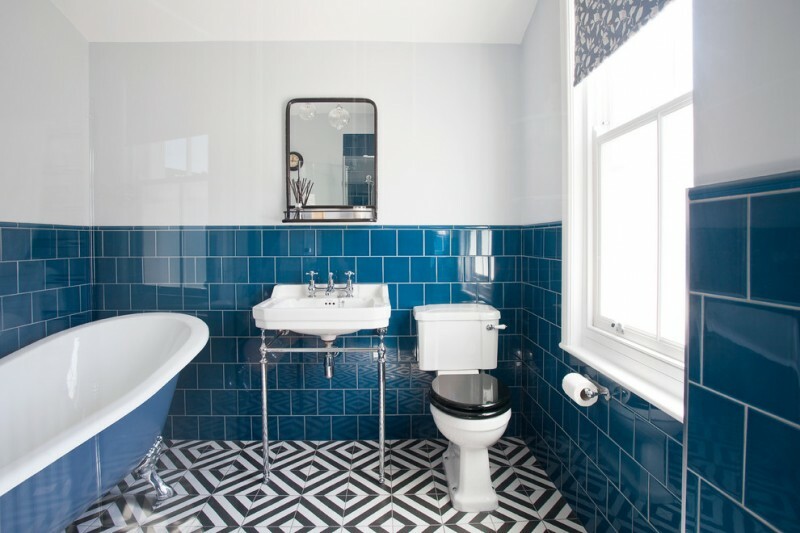 This blue and white bathroom has blue wall tile and cool geometric tiles on the floor. 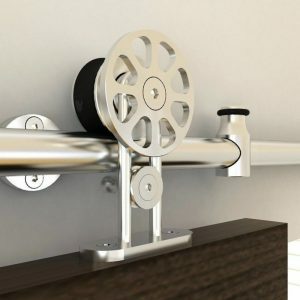 These can help make a stylish look in the bathroom with its simple patterns. While the bathroom features such as the bathtub, sink, and toilet are kept so simple. 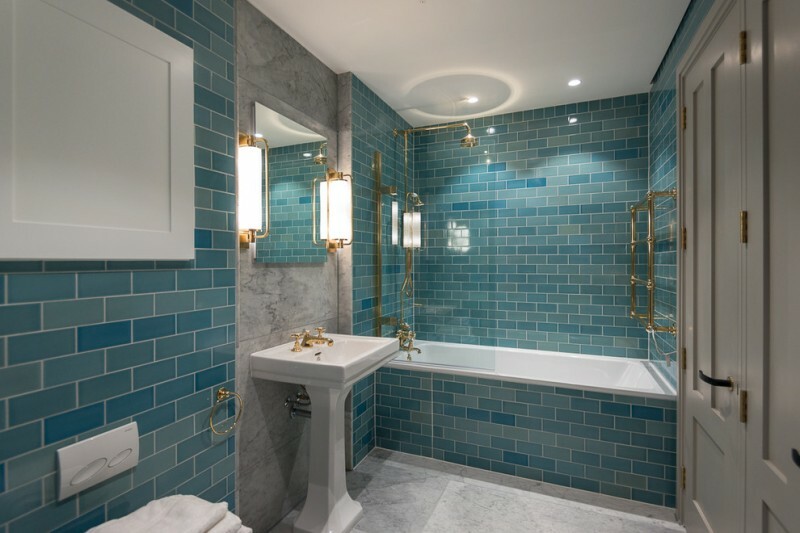 A sea of blue ceramic tile is paired with the organic form glass floor tiles and the orb-like wall sconce. This combination creates a fresh aesthetic for a bathroom. As we know that the glass tile is one of the most lavish and luxurious bathroom wall materials on the market. The blue wall tile in the glass material is the next best thing to actual water. 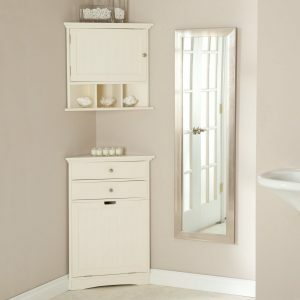 It is a great way to bring a spa feel to your small bathroom. 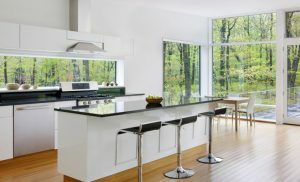 A simple generous frosted glass window will provide enough light to brighten up space. 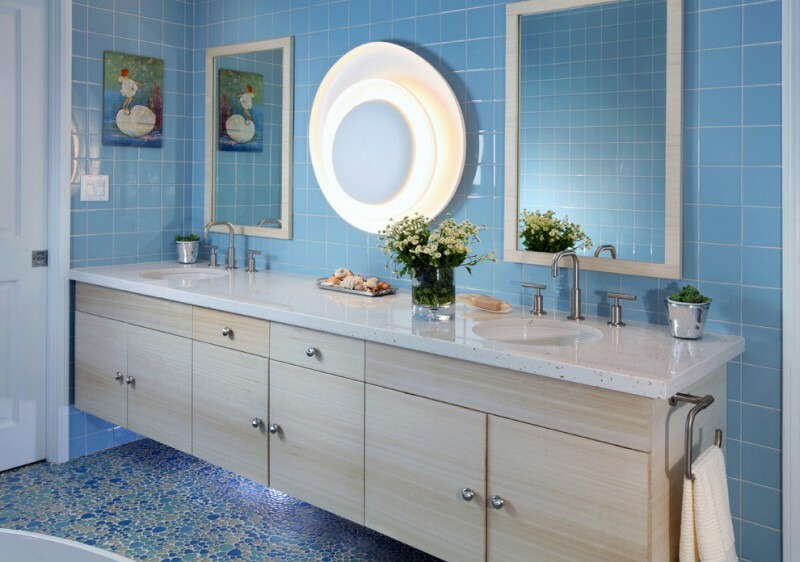 The skylight, glass tile, and a white custom vanity bring sparkle, warmth, and drama to this blue and white bathroom. The blue mosaic tile is applied on the wall next to the tub and shower space. 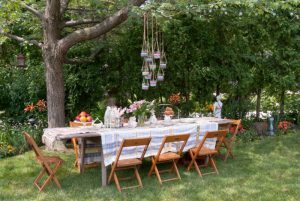 It is a fantastic use of color and tile. Hexagon tile is a trendy strong long-term trend. 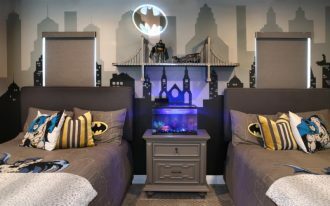 The quirky shape works well if you don’t want to have a minimalist pattern on the wall. Don’t be afraid to choose a very bright color for your bathroom wall tile. 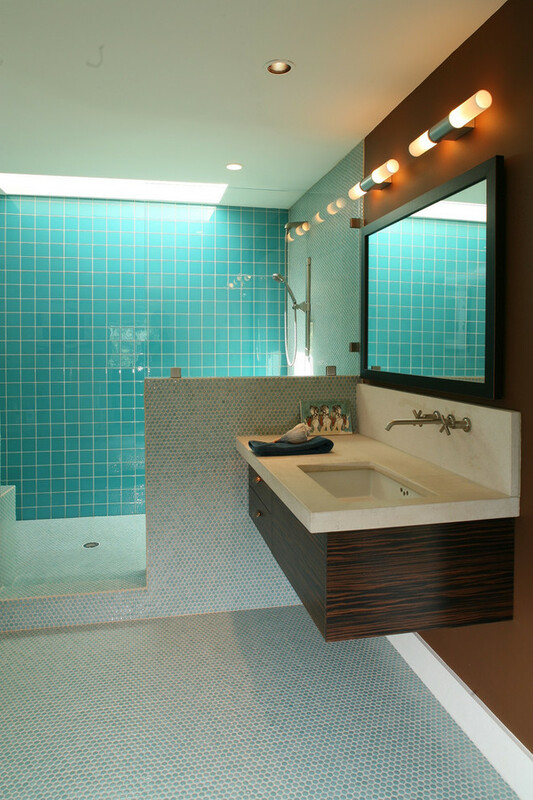 The blue glass wall tile creates a great feature and is enhanced by lighting from the skylight. 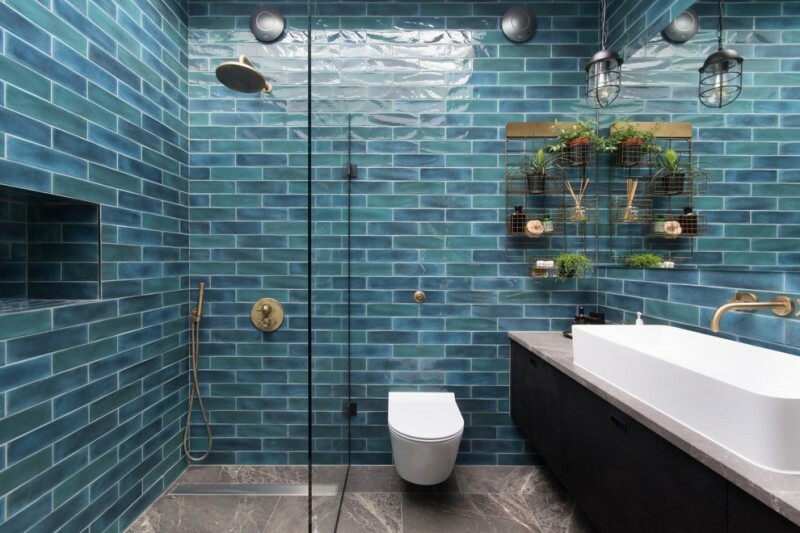 At least four colors of blue subway tiles are scattered across the main surfaces on the wall and the built-in tub in this bathroom. This bathroom almost feels like it is under water. The deep blue wall tile glimmers in the natural look of this space. Applying a special color for the shower space can create a space statement. This white bathroom has bold blue subway tiles on the shower walls. Foster Design Build SPD Corp.